With the iPhone XS Max a done deal, next up is a new “MacBook Air” and iPad Pro. If reports pan out, the new MacBook Air (or whatever Apple decides to call it) may be the hottest MacBook in a long time — if the price is right. First substantial revamp of the 13-inch MacBook Air* in 10 years (since it was announced by Steve Jobs in 2008). A new Whiskey Lake chip might seem counter intuitive for a MacBook Air-class laptop because the higher-end 2018 13-inch MacBook Pros with Touch Bar use the older 8th-generation quad-core Kaby Lake chips (introduced last year). And the lower-cost — yet still pricier than the MacBook Air —non-Touch-Bar 13-inch MacBook Pros use even older 7th generation dual-core processors. I see two scenarios (which may not be mutually exclusive): Apple defers to the tried-and-true 7th generation Intel chip to keep the cost down. And/or Apple opts for quad-core Kaby Lake — if multiple models are offered with tiered (higher) pricing. This also is a big question mark. Will Apple keep the 12-inch MacBook** and update it? Is the new low-cost MacBook more or less a 13-inch version of the 12-inch MacBook? How will Apple differentiate? The answer to the last question is that Apple will find a way to differentiate if it continues the 12-inch MacBook. And there’s one difference that won’t go away: an ultra-thin 2-pound MacBook is costlier to make than a 2.5- or 3-pound MacBook Air. With high-end laptops — and particularly in Apple’s case — the thinner and lighter it is, the costlier it is. It’s not a trivial difference. Apple dominates the tablet market, though the market has slowed from its heady growth of five years ago. Apple shipped 11.5 million iPads in the second quarter of 2018 more than twice the number of Samsung, which was a distant second, according to market researcher IDC. 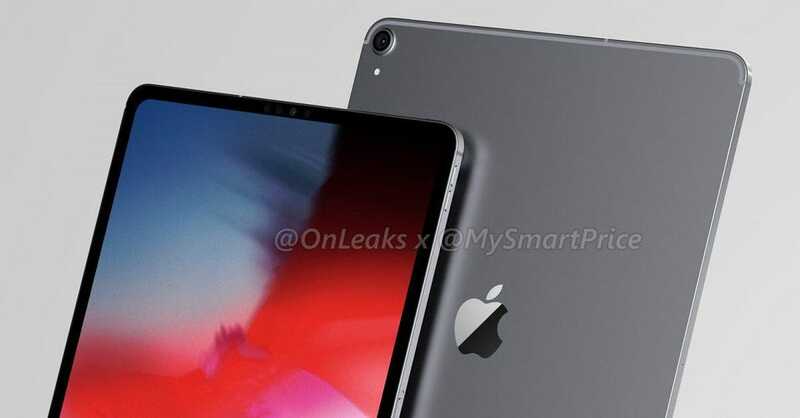 (More 2018 iPad Pro concepts here. And to get some perspective on the current MBA’s processing power, see this comparison between a MacBook Pro 13 (512GB) — with much more processing punch than an MBA — and an iPhone XS Max (512GB). Next articleManmarziyaan – Full Movie Review and all you need to know – Watch?